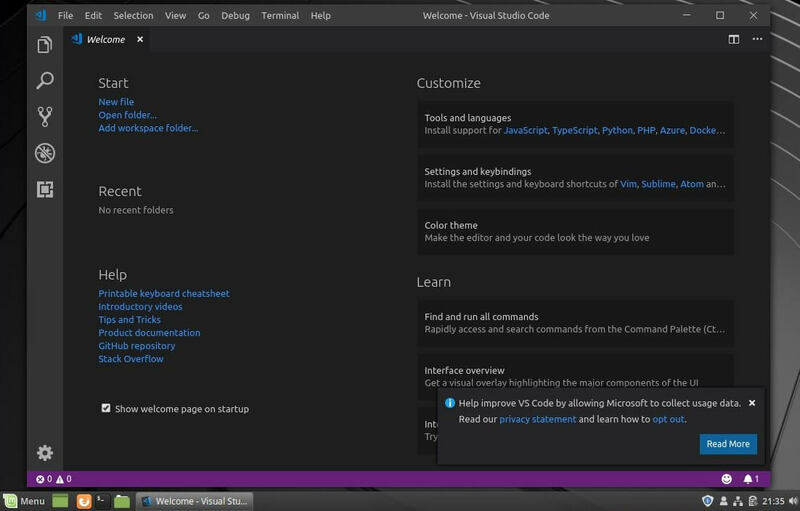 Visual Studio Code is a free cross-platform source code editor developed by Microsoft. 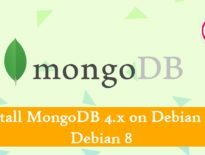 It has built-in debugging support, embedded Git control, syntax highlighting, code completion, code refactoring, and snippets. The functionality of Visual Studio Code can be extended using extensions. 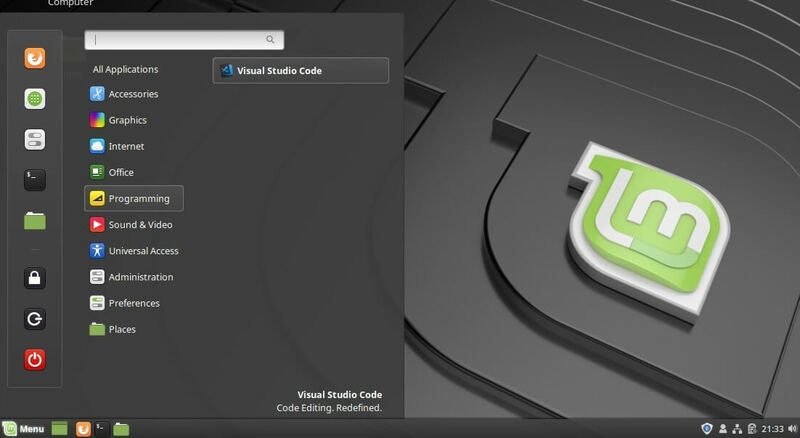 This tutorial guides you how to install Visual Studio Code editor on Ubuntu 18.04 / Linux Mint 19 & Debian 9 from the Microsoft’s VS Code repository. 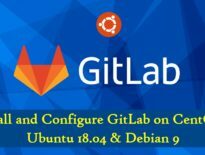 Microsoft provides the official repository for easy installation of Visual Studio Code for Ubuntu and Debian operating systems. So, you can set up the Microsoft repository on your system receive the VS Code package. Install the HTTPS support for apt and other packages. Download and import the Microsoft signing GPG key using the curl command. Now, add the Visual Studio Code repository to your system. Once you have added the repository to the system, do not forget to update the repository index. Use the apt command to install Visual Studio Code. Once the VS Code is installed on your system, you can launch it either from the command line or by clicking on the VS Code icon in graphical mode. If you have multiple source code editors and want to set the Visual Studio Code as the default editor for your project, you need run the below command to set Visual Studio Code as the default editor. 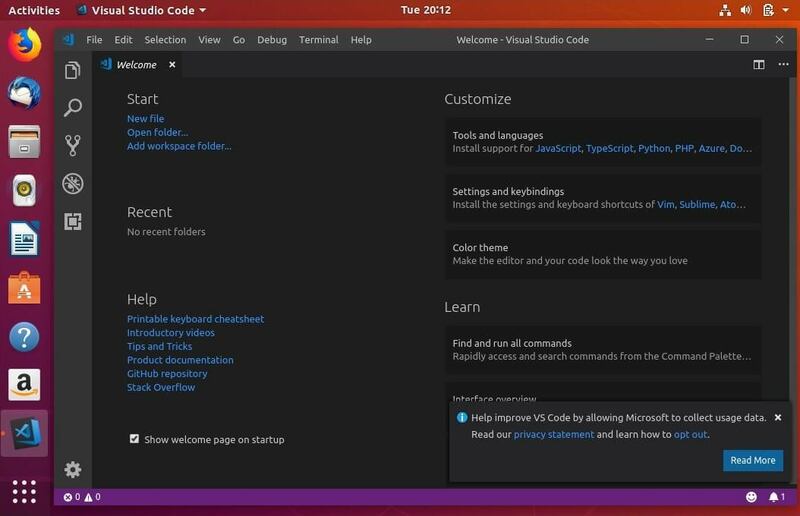 Microsoft releases the update for Visual Studio Code monthly. You can update the version of Visual Studio Code similar to other packages, using the apt command. You have successfully installed Visual Studio Code on your Ubuntu 18.04 / Linux Mint 19 & Debian 9. You can now install extensions and configure VS Code according to your preferences. 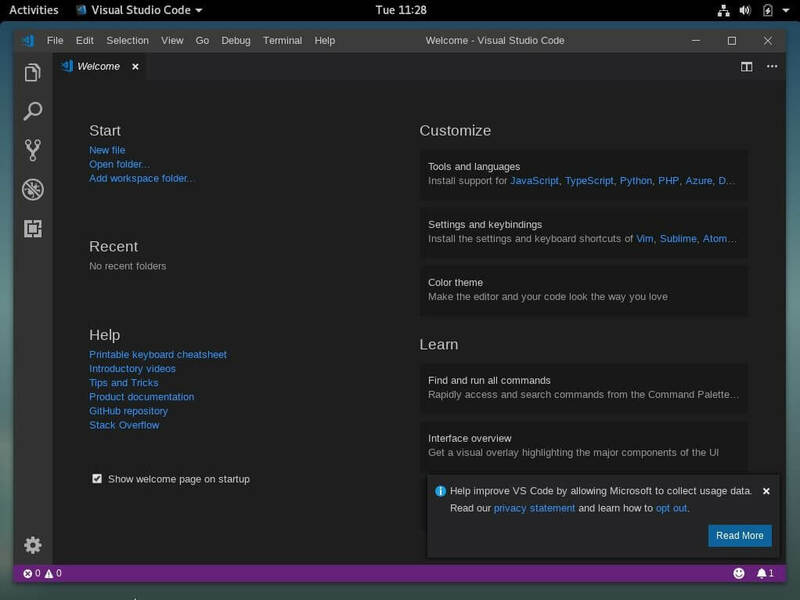 Also, learn about the User Interface of VS Code.